*This article originally appeared on Marketing Insider Group. As a B2B marketer you’re constantly under fire. Between your executive team debating your budget to the sales team demanding BETTER leads and MORE opportunities, it’s like the hunger games out there. Now more than ever, demand generation and content marketers are worried about failing to meet lead-based goals. Lucky for you, I have three new research-based insights to help improve your strategy and ensure that you don’t underdeliver on your lead generation goals to drive pipeline development. After implementing these changes, everyone at your company will be singing your praises versus slashing your budget. 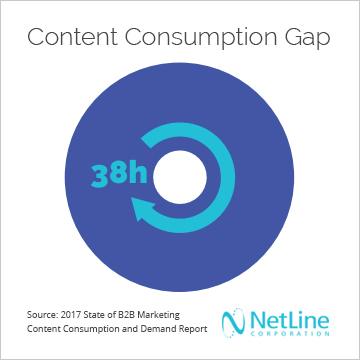 My team at NetLine just wrapped up a new research study that examines more than 7 million long-form content downloads taking place across the NetLine B2B content syndication network in the past 12 months. 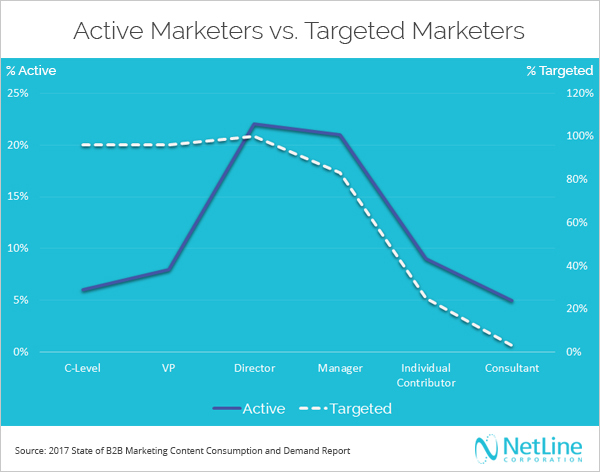 The research analyzes B2B marketers actively consuming content in comparison to the most targeted B2B marketing personas—campaigns run by marketers targeting marketers. 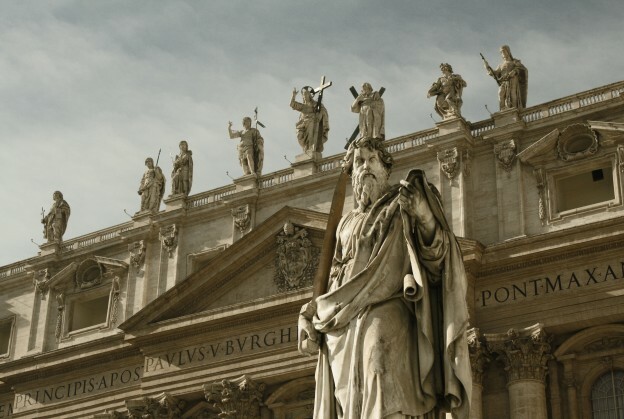 Three powerful insights surfaced in the research that marketers seem to be getting wrong. 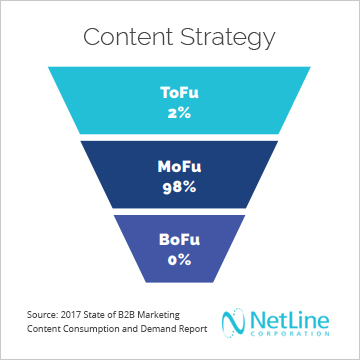 In review of all B2B content syndication lead generation campaigns run in the past 12 months, the overwhelming majority of campaigns used Middle of Funnel (MoFu) content to reach the target audience, marketers. Diving directly into one level of content that speaks to an organization’s values and benefits is risky. You must consider the professionals in the marketplace that haven’t decided to make a change, let alone interested in evaluating your solution. One of the most powerful insights from the report is how the need for a balanced content strategy at every stage of the buyer’s journey is so important. It’s simply not good enough to have a homogenous content creation and distribution strategy for all aspects of the buyer’s journey. Each and every stage of that journey now has unique content consumption behaviors and personas involved. The C-suite is an extremely narrow segment of professionals. The C-suite consumes less long-form content than other professionals. 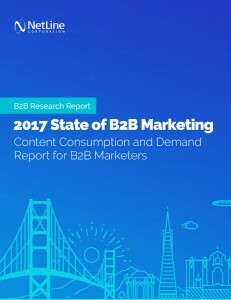 There is a larger population of non C-suite marketers researching business needs and downloading long-form content. Lightbulb! Marketers have a huge opportunity to expand their targets to the diverse profile of professionals within the marketing buying committee and/or directly influencers to the buying committee. This includes Managers, Senior Employees, and Individual Contributors—as well as Consultants. Our research has shown that marketing professionals who submit a form to download long-form content do not actually open the content to read it for more than 36 hours on average. Even more eye opening, C-level marketing professionals averaged more than 48 hours. So what does this say about lead follow-up? A LOT! Leads generated by long-form content need to be handled differently than other leads. For example: NetLine recommends that when a prospect requests your white paper, sales should wait 48 hours to reach out to discuss the content. But when a prospect requests a demo, sales should contact them immediately to schedule. That’s make sense, right? The professional will likely not be ready to have a conversation with you about the content – because they haven’t read it. The professional will likely be alarmed by your eager questioning. Your campaign will likely be labeled as a failure. It has become incredibly important for B2B marketers to understand the stages of the buyer’s journey, the personas involved, and how to nurture them to conversion. I encourage you to take the insights and recommendations outlined above back to your team and discuss how this should impact your tactical plans. If you continue to make the above mistakes you will likely lose to your competition and lose your marketing budget. The good news is that the recommendations here have minimal to zero costs associated in making the improvements. 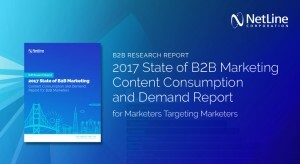 Grab your free copy of the research study 2017 State of B2B Marketing Content Consumption and Demand Report from NetLine Corporation to learn more. Posted by David Fortino on August 11, 2017 .